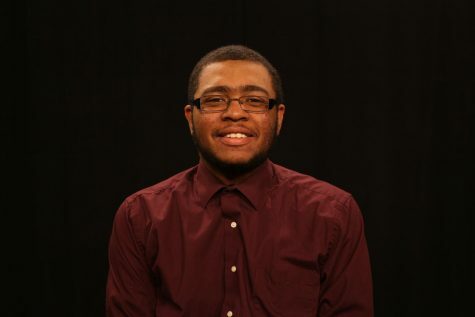 A student at Robert Morris University was elected president of the Pittsburgh Student Government Council. The council is made up of student governments from colleges in the Pittsburgh area. Danielle Wicklund is a sophomore accounting major at RMU. After the April meeting of the Pittsburgh Student Government Council, she was elected president of the council. Wicklund is also involved with organizations on campus such as the Student Government Association and is a founding member of RMU’s Autism Speaks chapter. Wicklund decided to use the skills she has gained through her involvement on campus. The council has student leaders from schools around Pittsburgh. The students meet and discuss different issues that affect college students in the area, such as sexual assault and tuition. In order to be elected, the student must attend the meetings and be nominated by either themselves or another member of the council. Afterward, the nominee gives a short speech and is voted on by other members of the Council. 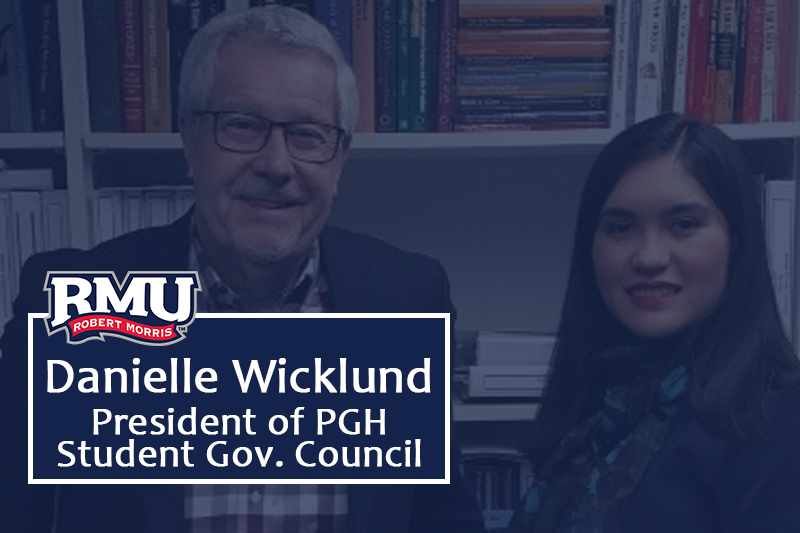 The president of the Pittsburgh Student Government Council serves a term of six months — although Wicklund plans on changing the term limit to one academic year. During her time as president, she hopes to have the council perform more community service. She also hopes that in the long term that the council will organize a Pittsburgh Advocacy Day. The council was formed in August of 2010 after successfully protesting a tax called the Fair Share Tax, also known as the tuition tax. The Fair Share Tax was proposed by former Mayor Luke Ravenstahl. The tax would put a one percent tax on tuition for students that went to school in the city of Pittsburgh. For more information on the Pittsburgh Student Government Council, visit their website.